Place your order for your packing supplies and we will have it ready for your collection and payment on your selected date. Please note, orders must be submitted 24 hours in advance of collection. We are unable to offer delivery for packing supplies at this time. Looking for packing boxes Perth people? Then look no further than Guardsman Self Storage. 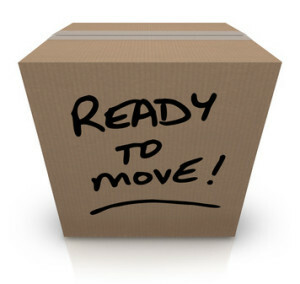 We have a range of packing boxes and materials to suit your transportation and self storage requirements, all at reasonable prices. You can call us on 9330 7188 to get a quote or place your order for collection. 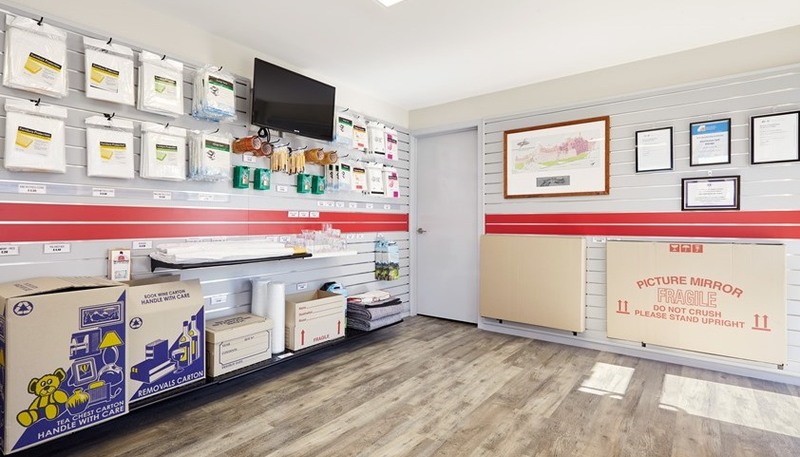 Alternatively why not visit us at 244 Leach Highway Myaree for immediate pick up. We accept EFTPOS, Visa or Mastercard. Check out our packaging table below for more info on sizing and prices. Taller packing boxes suited to larger household items. Choose either the One piece fixed size box or Two piece box which is adjustable to fit larger sized items. Smaller boxes that are easy to handle, perfect for everyday items, books, dvd’s, & document storage. 12 bottle wine storage boxes, which allow your wine to lay flat during transportation and storage.